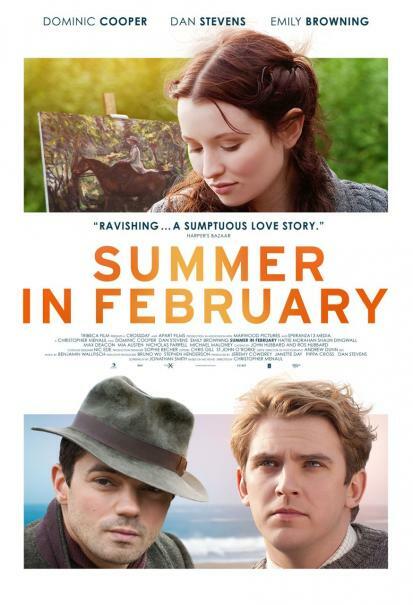 A sweeping romance set at a bohemian artist colony on the picturesque coasts of pre-war England, "Summer in February" is based on the true story of painter sir Alfred Munnings (Dominic Cooper) And his blue-blood best friend Gilbert (Dan Stevens). 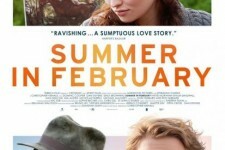 Born into a working-class family, Munnings rises to become one of the premiere British artists of his time, winning the affection of aristocratic beauty Florence Carter-Wood (Emily Browning). But when Gilbert falls for Florence as well, a love triangle emerges with tragic consequences.